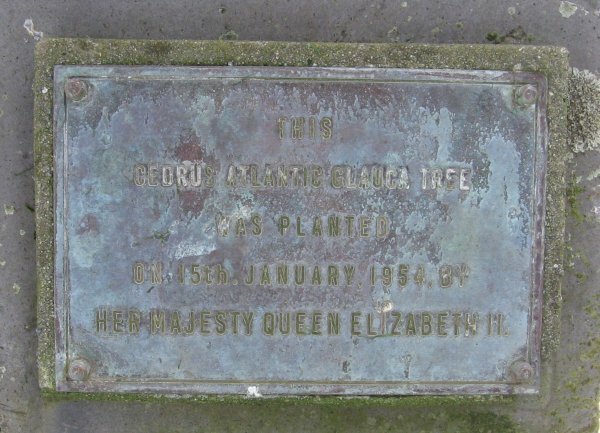 Planted by Sir Willoughby Norrie on the 7th August, 1956 to commemorate his period of office as Governor General of New Zealand (1952-1957). 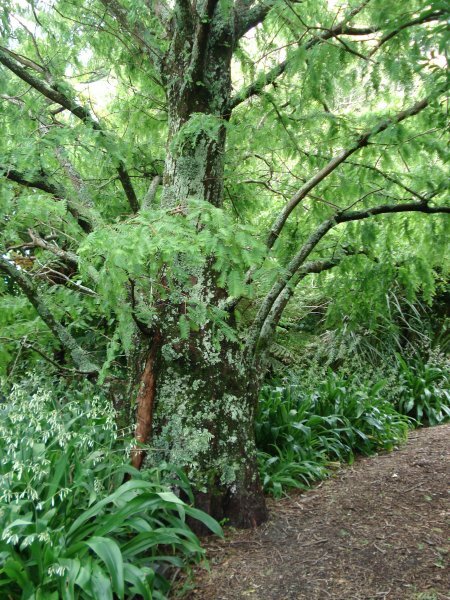 Ref: Beaumont, L. (2009) Government House Landscape Conservation Plan. 18 Nov 2009 Henley, T.
On the right side of the drive a short distance along a side path.